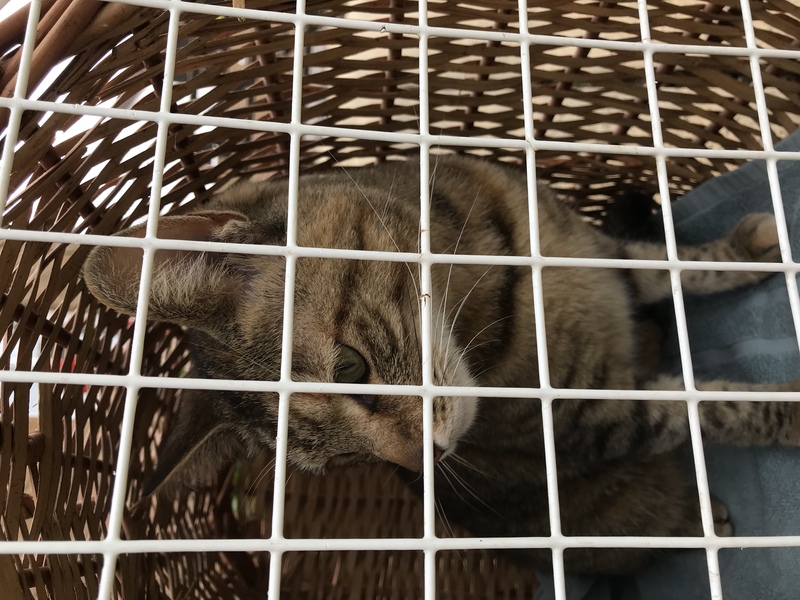 Large, healthy, well fed, unchipped, unneutered female tabby found near Aldi in Bradley Stoke. Taken to Rowe vets. Vet thinks she is “on the call” for a mate. Have been advised to take her back to where she was found & vet has put a temporary collar on her. Found October 2016 – He’s an un-neutered male all black apart from a small white dot on his chest. He hangs around the ridge area of yate. Found Black White Cat in BS9. She is very friendly and made herself at home. 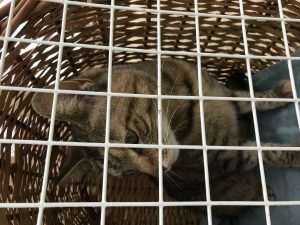 FOUND sept/oct 2016 – Is this someone’s hunk of a tom? He’s a pretty regular visitor on Bloy St, Easton – sings, eats, rolls around a bit, then sleeps – not sure if he’s a well kept stray or just a gorgeous chancer! Last PostMissing Ginger Cat WhitchurchNext PostCat lost in St Werburghs area. His name is smudge and he went walkabout and hasn’t returned. He is a much loved member of the family. If you have found him or think you may have seen him please let me know. He is chipped and registered to us so hopefully he’ll be back with us soon.